Head to a sporting event or casual dinner -- in style. 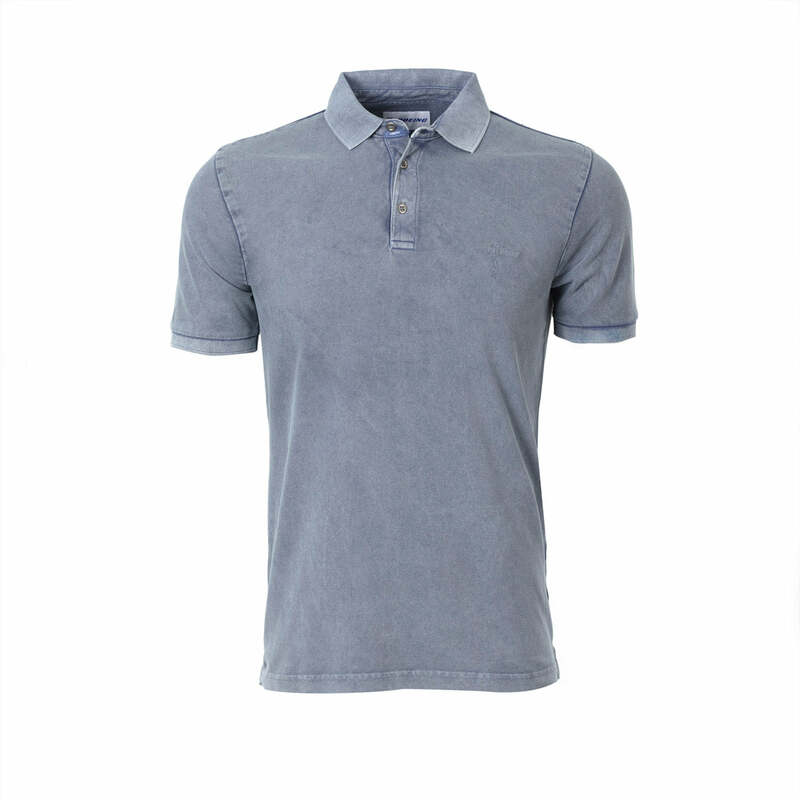 This soft and comfortable relaxed-fit polo is acid washed for a unique distressed look. 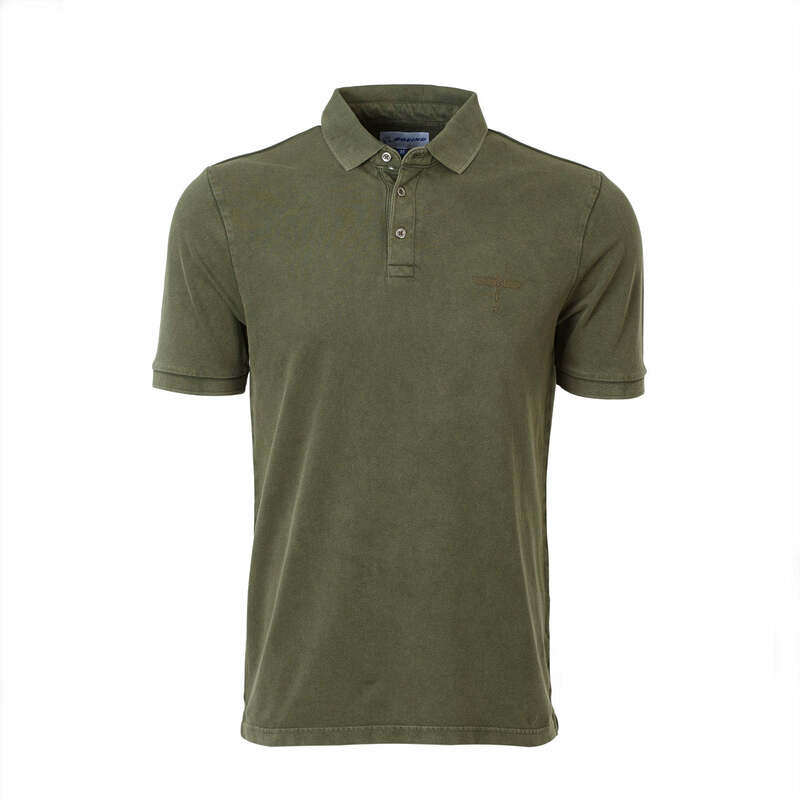 It's styled with 95% cotton/5% spandex; a rib cuff and collar; three-button placket; and a subtle embroidered Boeing Totem logo (the same color as your polo) is on the left chest. Machine wash cold. Color(s) available at the Boeing Store: Indigo, Basil. True to size. Imported.